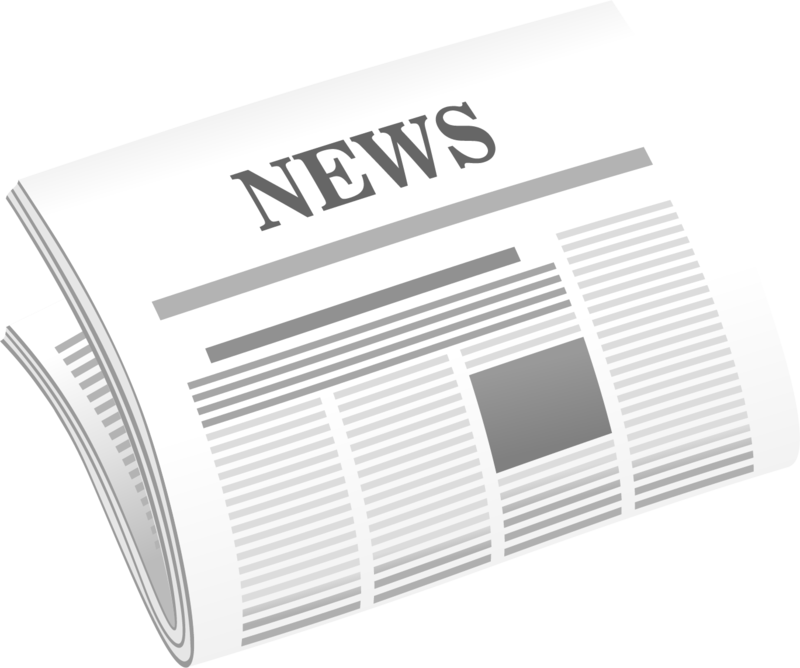 So, the Government is launching a new campaign to promote apprenticeships among young people, parents and employers, whilst confirming that it will write to the largest school trusts who have not published information on their website about how they will ensure providers of vocational education are able talk to pupils in their schools. 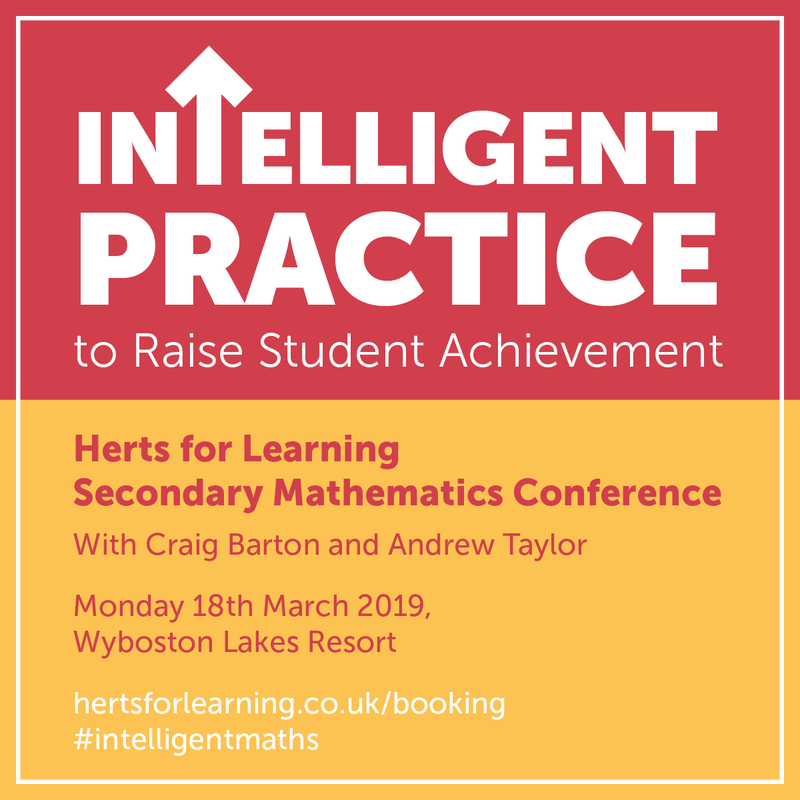 “The HfL Secondary mathematics team are extremely excited to be hosting this conference and are fortunate that such an expert gathering of speakers have agreed to contribute to this day. 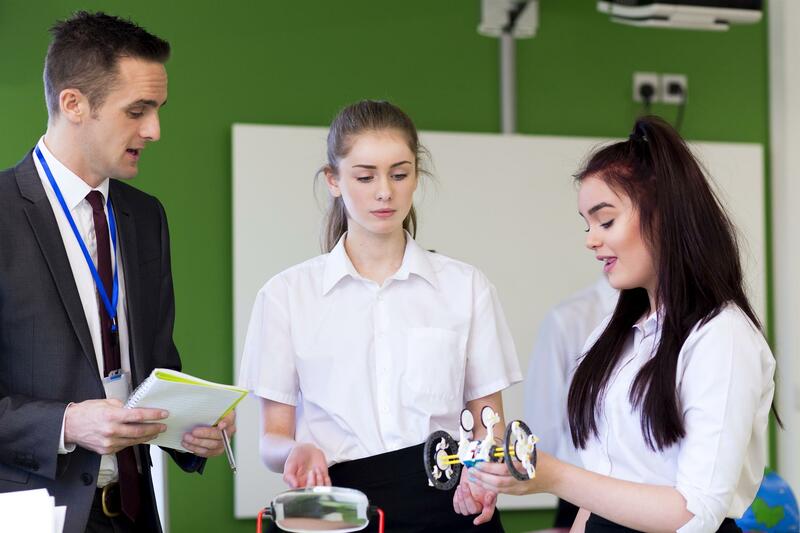 It promises to be an inspirational conference that will have a telling impact on students’ learning."